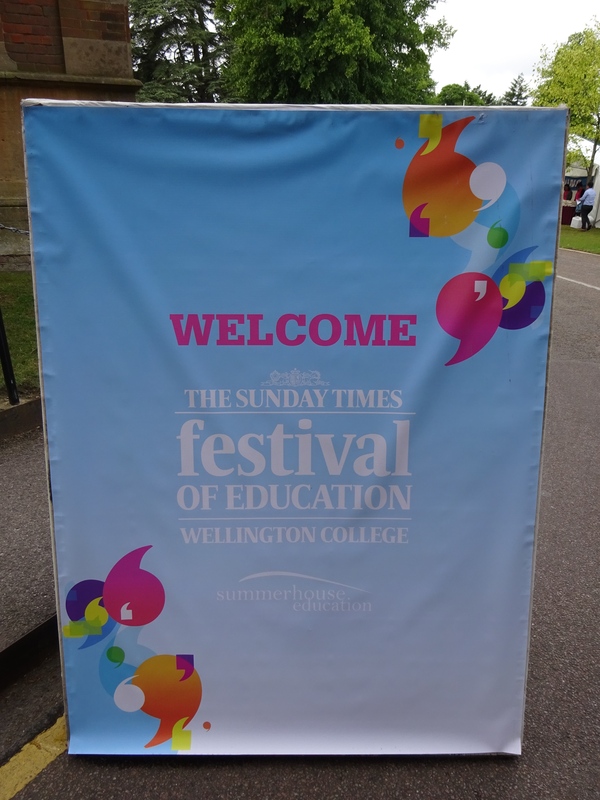 The Festival of Education, hosted at the spectacular Wellington College, has been running since 2011. It is building a reputation for being the stomping ground for some of the top educational researchers, prominent writers, influential figures and this year even rap stars. But whilst it advertises itself proudly as a ‘festival’ the undertones are very clear – Education is very important and must be recognised as such.